“Butoh Medea,” an award-winning one-woman show, will be presented at Hollywood Fringe Festival this month. 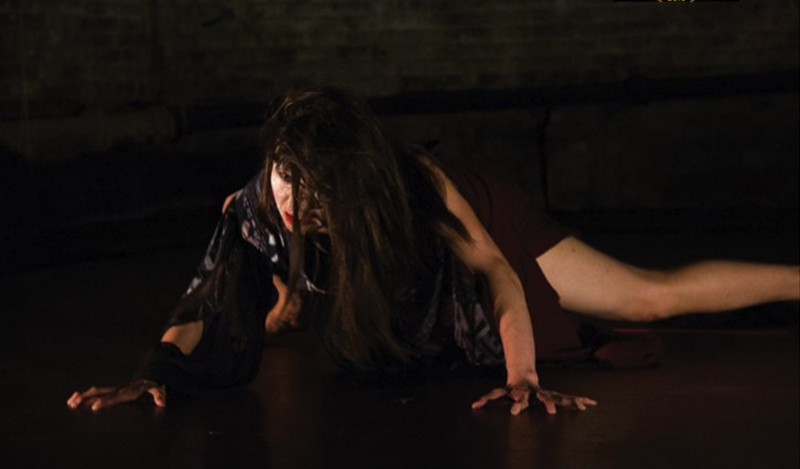 Adapting this production from Euripides’ “Medea” and Greek tragedy, and using Japanese butoh dance and original texts, Yokko brings the spirit of Medea to life. This fusion of Eastern dance and Western drama invites the audience inside Medea’s dark and desperate struggle. Trapped in the underworld, she is forever cursed to relive her tragic journey through love, hate, and ultimate loss. Performed, choreographed and adapted by Yokko (www.yokko-online.com); written and adapted by Sean Michael Welch; directed by Brian Rhinehart. Venue: Stephanie Feury Studio Theatre, 5636 Melrose Ave., Los Angeles. Remaining performance dates: Thursday, June 14, at 3 p.m., $12; Friday, June 15, at 9 p.m., $15; Wednesday, June 20, at 10 p.m., $15.